Knot Just Macrame by Sherri Stokey: Happy Halloween! Happy Halloween to you as well! Such a cute costume. My youngest grandson is 16. We were just reminiscing about my daughter and grandson's past Halloweens. Such wonderful memories. I think my favorite Halloween memory was the year one of the kids had chicken pox, so we stayed home and had our own party. BEST memories! 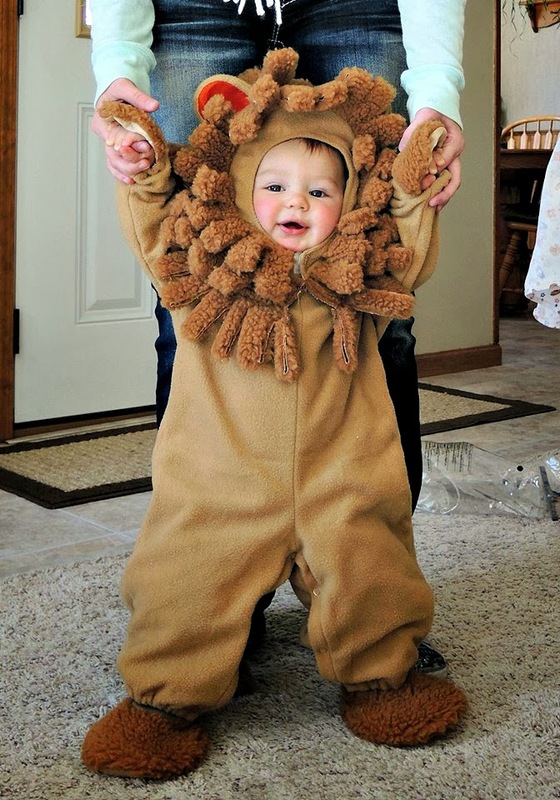 That's a fabulous costume-- love how you made the mane-- brilliant! Happy Hallowe'en! !